Antonio Conte insists that he hasn't received any offers yet. 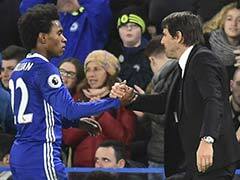 Former Chelsea boss Antonio Conte said on Thursday he is ready to return to coaching but insisted he had not received any offers in Italy. The Italian was sacked by Chelsea in July, despite leading the club to the FA Cup, with compatriot Maurizio Sarri taking over. "I miss the pitch, but I had decided to have a year of rest and I'm very calm while I wait to know my new destination. 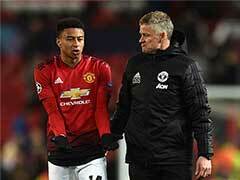 I don't know what it will be," the 49-year-old told Sky Sports Italia. "I did not receive any offer from Italy. "I'm in Milan because I went to see the Atalanta-Juventus (Coppa Italia) game." 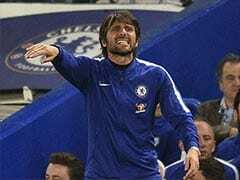 Conte, who had one year remaining on his Chelsea deal when he left the club, is reported to have a clause which prevents him from coaching another English side until the summer. 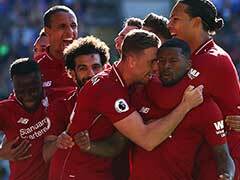 Chelsea fell to a 4-0 defeat at Bournemouth in the Premier League on Wednesday. "Did they? I didn't know about it. 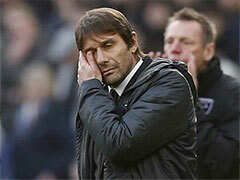 I was watching the Atalanta game," said Conte. 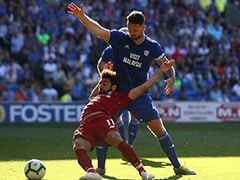 "Anyway, Chelsea is a matter of the past for me." 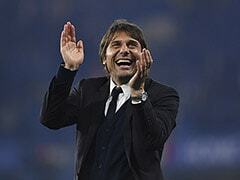 Former Italian international midfielder Conte spent most of his senior career with Juventus, winning 13 trophies. 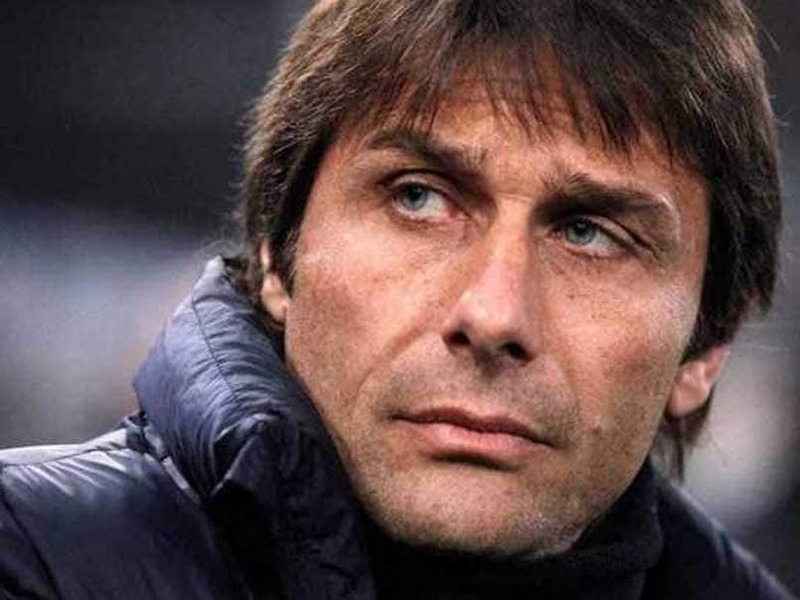 He returned to coach the club to three consecutive Serie A titles, and after two years with the Italian national team, moved to Chelsea in 2016, winning the Premier League title in his first season.